Tatiana grew up in a family who strongly believed in a holistic, natural approach to healing the body and fighting disease. Before Tatiana was born her mother was diagnosed with a severe kidney disease and was only given a few months to live. However, using natural remedies, she was able to cure herself after the conventional prescription medications failed. She not only cured the disease but she was also able to give birth to her third child, Tatiana. Her mother is now a healthy, active 76 year old grandmother! Growing up, Tatiana knew nothing about traditional antibiotics or medications. She only experienced natural remedies of herbs and natural antibiotics. When Tatiana was 5 years old she contracted Scarlet Fever and her mother was able to treat her without the use of prescription medication..
After moving to the USA Tatiana began experiencing many health issues, including being diagnosed as pre-diabetic. She believes this was caused in part by her change in lifestyle and a readily available diet of food lacking the essential nutrients. Her doctor informed her that she would have to be on prescription medications for the rest of her life. She could not accept this and so began her search for an alternative. This was the beginning of her new journey. She was fortunate to meet a wonderful alternative doctor who, through the use of the right diet and supplements, was able to fully reverse her condition without any traditional medication, . This was over a decade ago. 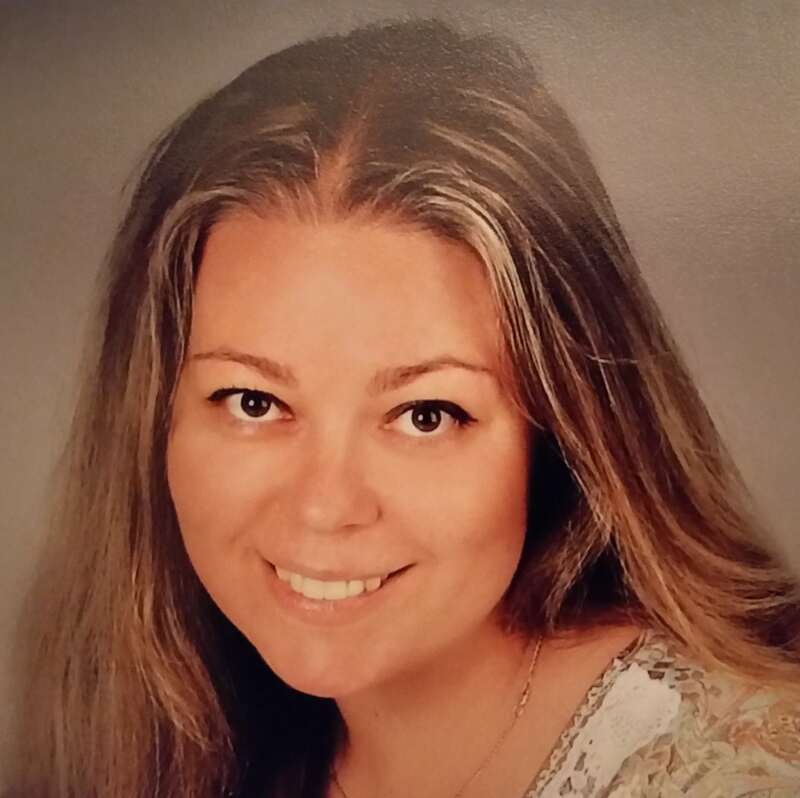 Since then Tatiana has been continuing to educate herself, as well as all her friends, on how to take care of her health in a natural way.. She has always had the desire to help people, and after she learned about medical thermography she did not have any doubt that this was the future! Medical thermography is a non-invasive tool that can help people identify current problems and also helps to prevent the development of more serious issues. It is especially successful in women. Tatiana believes that this is a priceless tool and that is why she started Wellness Thermography, Her goal is to introduce people to the benefits of this procedure, to guide them through the process, and ultimately to improve their health and well being.